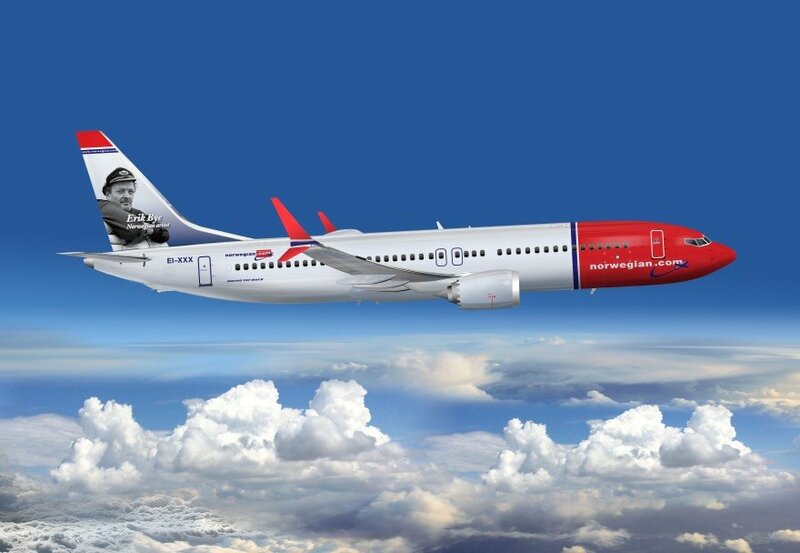 Discover the best way to fly to Norway, wherever in the world you start your journey. The northern lights, the fjords, Oslo and Bergen: Whatever your plans for your trip to Norway, your journey will likely begin with an international flight. 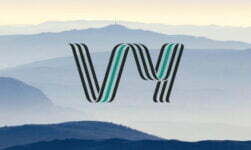 Your choice of airline, routing and arrival airport will all impact your enjoyment of the trip, so it's important to plan ahead. 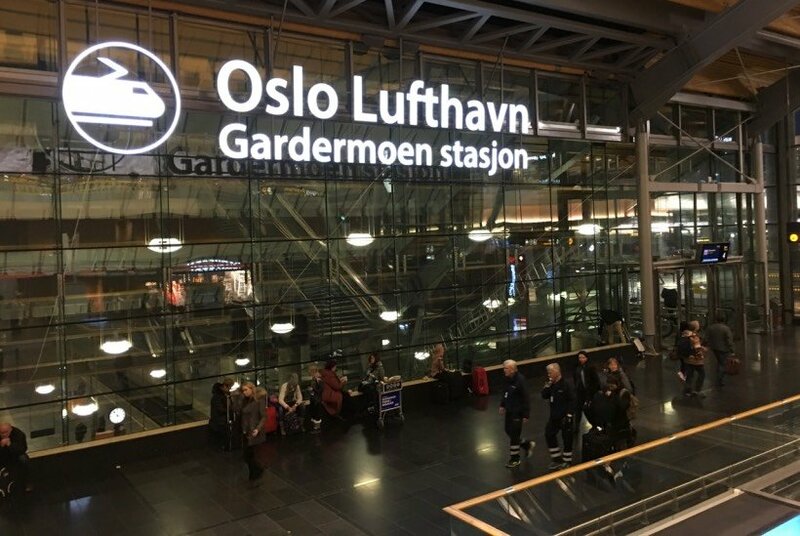 The vast majority of international flights, and almost all long-haul ones, arrive at Oslo's main airport, also known for historical reasons as Oslo Gardermoen. 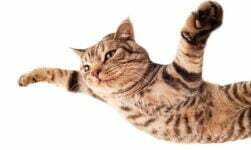 The airport, which can be found on flight search engines using its code OSL, is located quite a long way from the city itself, so most travellers will need to use the airport express train, local train, airport bus, taxi or a rental car upon arrival. The airport has undergone significant expansion in recent years and is now one of the most modern airports in Scandinavia. Your choice of direct flights from the American continent are limited to just a handful of airports, so there's a good chance you'll be required to stop off on the way. 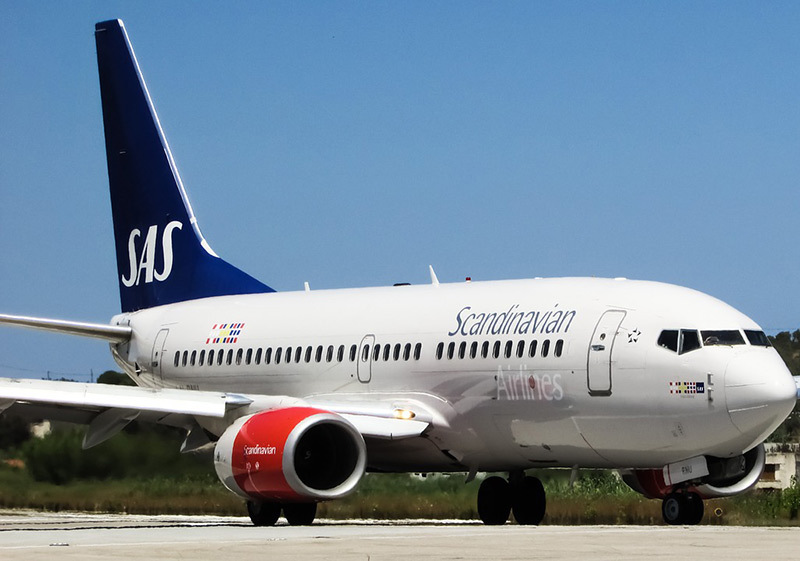 Both SAS and United offer daily flights to Oslo from Newark, from where Star Alliance member airlines serve destinations right across North America. Top of the bucket list? Relaxing at the famous Blue Lagoon. 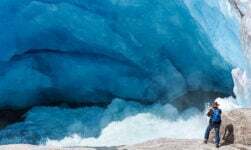 There's also plenty to see and do in Reykjavik itself, and in the more remote westfjords region. 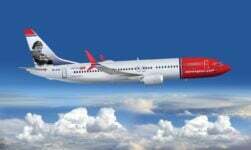 Norwegian Air's rapidly growing long-haul service is also worth a look. The number of airports served is rapidly growing but departures from most are limited to once or twice per week. 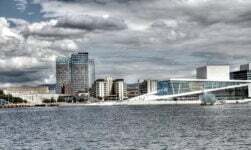 British travellers have a lot of choice in flying to Oslo, with SAS, British Airways, Norwegian and Ryanair all operating a daily service from London airports. SAS also runs direct flights from Manchester. Most international flights arrive into Oslo Airport. From here, it's easy enough to travel around Oslo and between the main cities with a car or even on public transport. 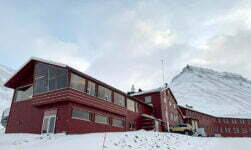 But to explore further afield, Lofoten or Tromsø say, you'll likely need another flight. 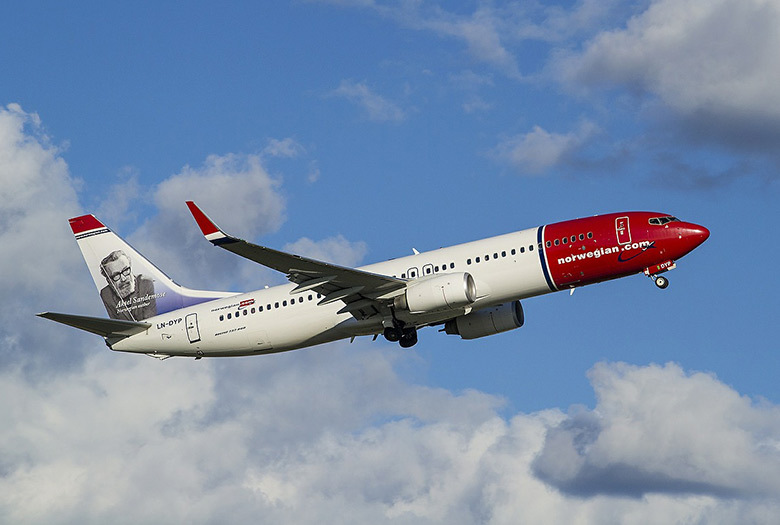 SAS, Norwegian and Widerøe all offer interesting domestic routes from Oslo.